Fuel Rails There are 12 products. 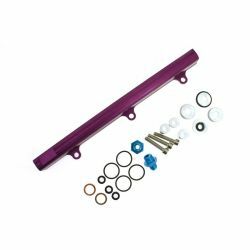 Set of fuel rail Honda Civic, CRX - (B16/B16A/B18). 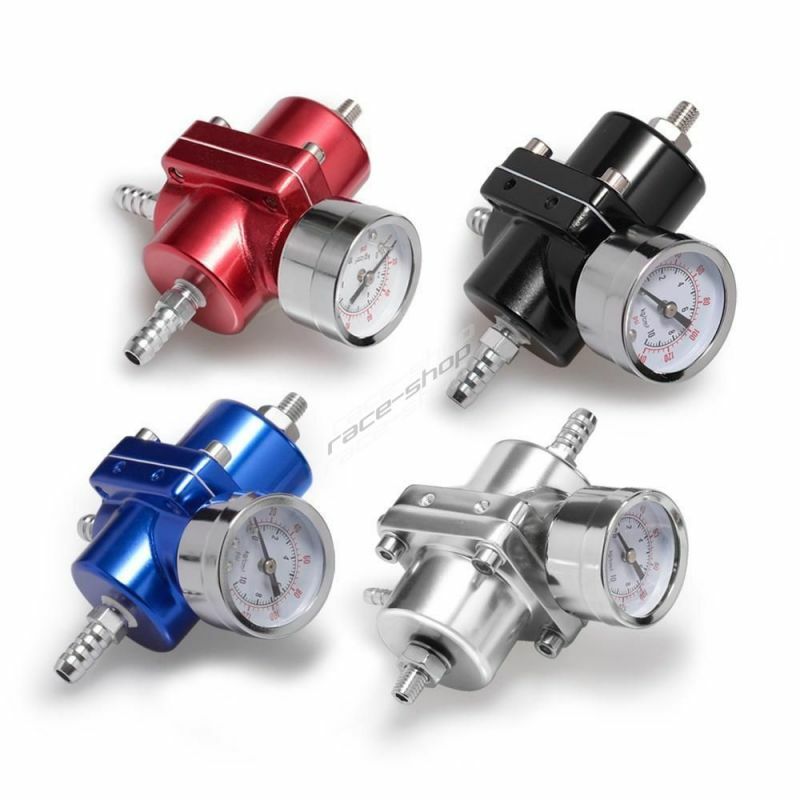 It provides greater fuel flow than the original ramp. 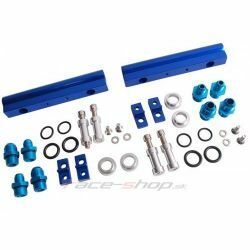 Set of fuel rail Honda Civic, CRX - (SOHC). It provides greater fuel flow than the original ramp. 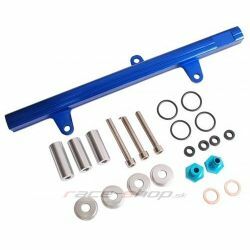 Set of fuel rail for Mitsubishi EVO (engine 4G63). It provides greater fuel flow than the original ramp. 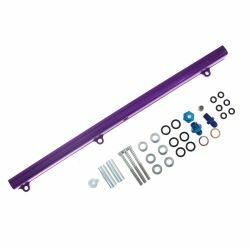 Set of fuel rail for Nissan 200SX with engine SR20DET. It provides greater fuel flow than the original ramp. 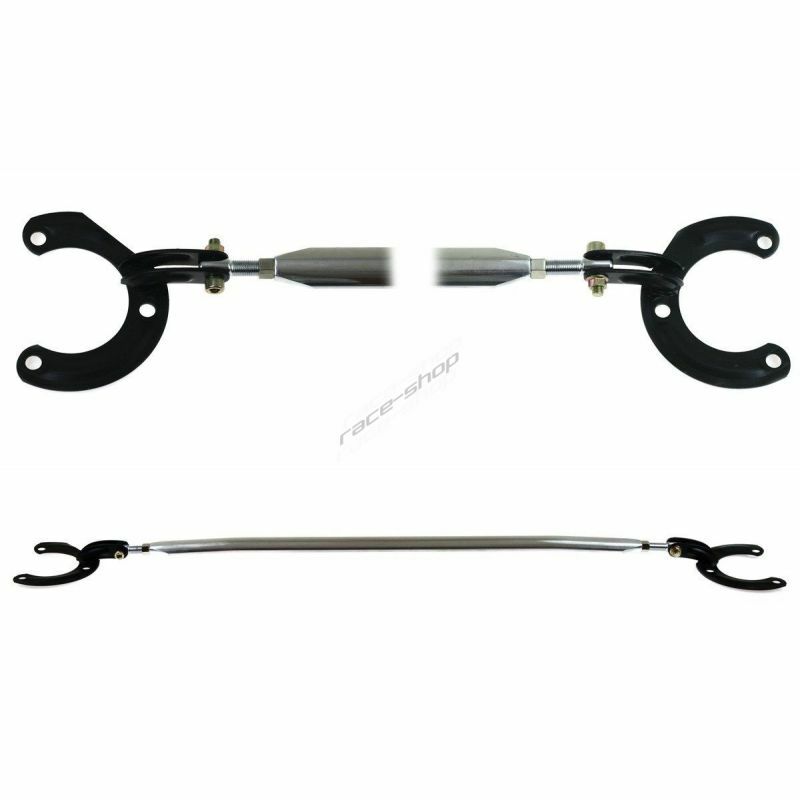 Set of fuel rail for Nissan 350z (VQ35DE). It provides greater fuel flow than the original ramp. 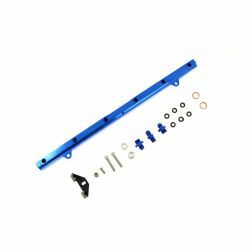 Set of fuel rail for Nissan RB25. It provides greater fuel flow than the original ramp. 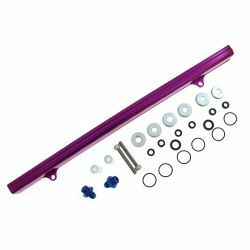 Set of fuel rail for Nissan RB26. It provides greater fuel flow than the original ramp. 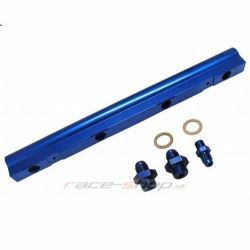 Set of fuel rail for Subaru Impreza WRX STI 02-07 (GDA/GDB), engines EJ20 and EJ25. It provides greater fuel flow than the original ramp. 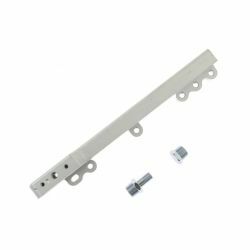 Set of fuel rail for Audi, Seat, Škoda, VW with engine 1.8T 20V 1997-2004. It provides greater fuel flow than the original ramp. 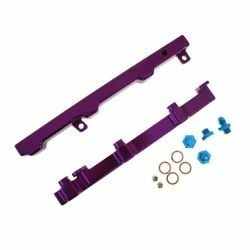 Set of fuel rail for Toyota 1JZ. It provides greater fuel flow than the original ramp. 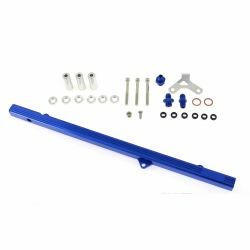 Set of fuel rail Honda Civic (EP3, FN2), Integra (DC5) with engines K20. It provides greater fuel flow than the original ramp. Set of fuel rail for Toyota 2JZ GTE. It provides greater fuel flow than the original ramp.